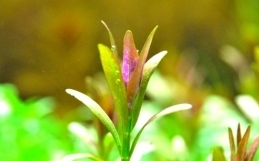 This is a beautiful variation of Hygrophila difformis as the leaves have white veins running through them. 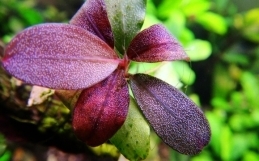 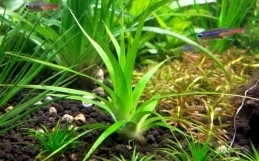 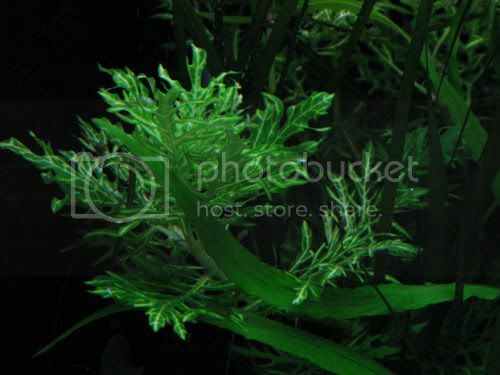 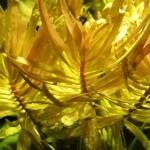 The whiteness is caused by a virus in the plant but it is self contained and will not spread to any other plants in the aquarium. 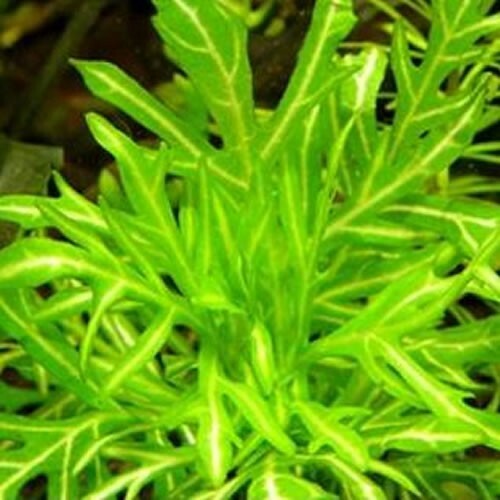 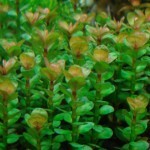 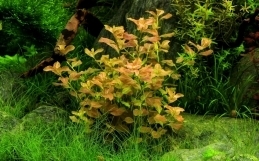 It is a very fast growing plant but can be pruned on a regular basis without any long lasting damage being done.